If you have the need for speed we have the muscle car for you! Without further ado, the 2019 Dodge Challenger! 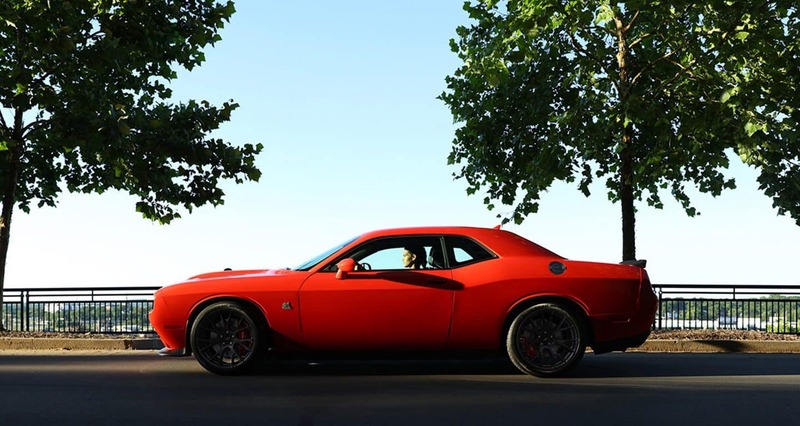 Boasting a coupe body-style with a retro exterior and a modern cabin that makes you feel at home in the 21st century, the Challenger is unlike any other muscle car on the market today. 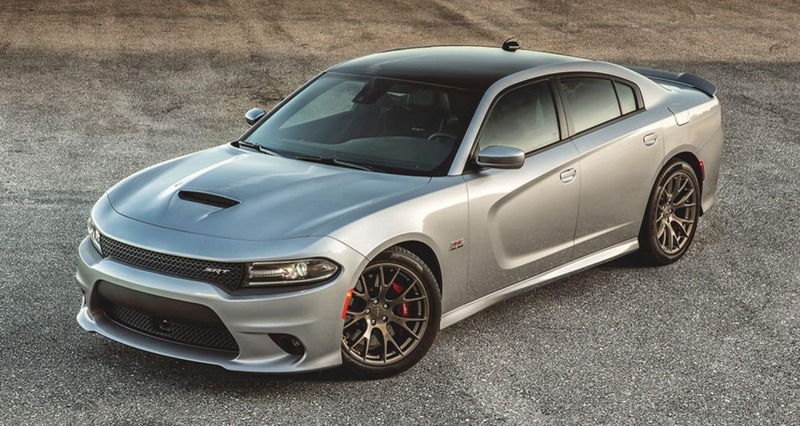 Entering the 2019 model year, the Dodge brand is mending your broken heart over the loss of the Demon with the introduction of the Hellcat Redeye model that can crank out up to 797 horsepower. The trim lineup has also been simplified for the 2019 model year so you can get the features you want faster, for less money! Want to learn more? Keep reading! 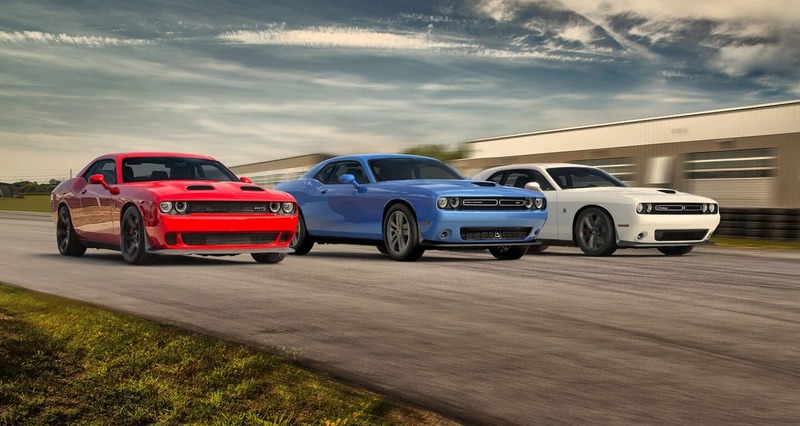 The major trim levels for the 2019 model year include the SXT, GT, R/T, R/T 392, SRT Hellcat and finally the brand-new SRT Hellcat Redeye. Standard features begin with the SXT trim level and include keyless entry and ignition, Bluetooth, 18-inch wheels, leather-wrapped steering wheel, rearview camera, Apple CarPlay and Android Auto, two USB ports, and dual-zone automatic climate control. As you climb up the trim level ladder you will find features like a hood scoop, sporty suspensions, performance steering systems, larger wheels, exterior chrome accents, dual-snorkel hood, Brembo performance brakes, xenon headlights, fender flares for wider tires, quad exhaust tips, and a rear spoiler. There are a few trim level variants available that are equipped with more performance enhancements and special styling features. The Challenger doesn't skimp on engine power! Starting off the lineup is the standard 3.6L V6 that generates up to 305 hp and 268 lb-ft of torque. With standard RWD this engine can get up to 30 mpg on the highway! 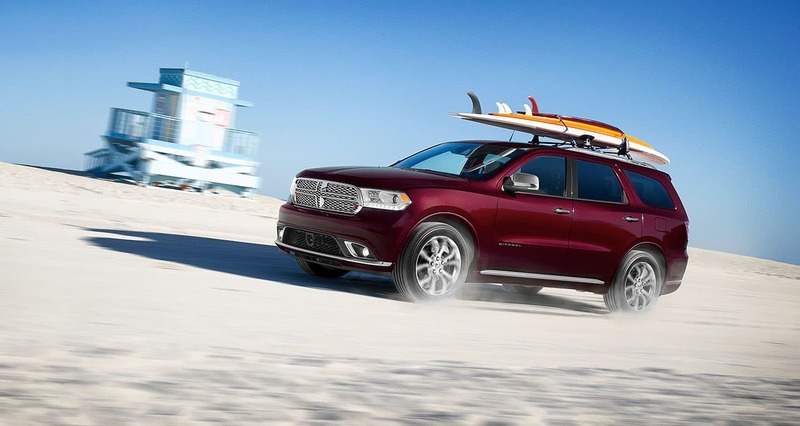 More power can be found with the available 5.7L Hemi V8 engine that produces up to 375 hp and 410 lb-ft of torque. A 6.4L V8 engine is also available if you are looking for even more power. This engine kicks out up to 485 hp and 475 lb-ft of torque. 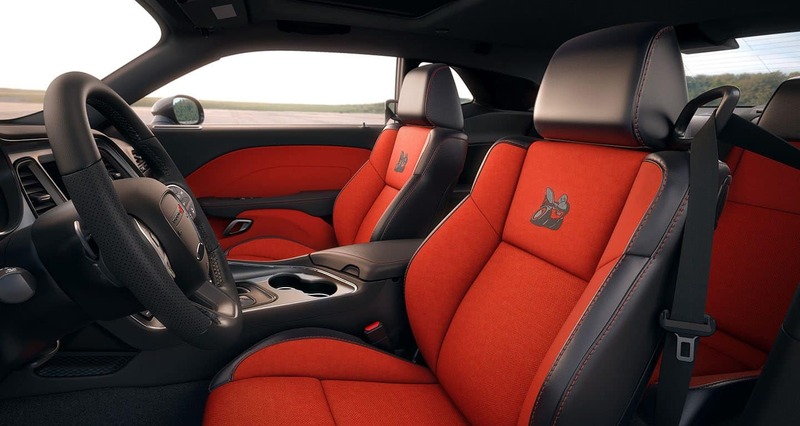 The SRT Hellcat trim level houses a supercharged 6.2L V8 that outputs up to 717 hp and 656 lb-ft of torque. The final engine resides under the hood of the SRT Hellcat Redeye model. This engine, a 6.2L supercharged Hemi V8, cranks out up to 797 hp and 707 lb-ft of torque. 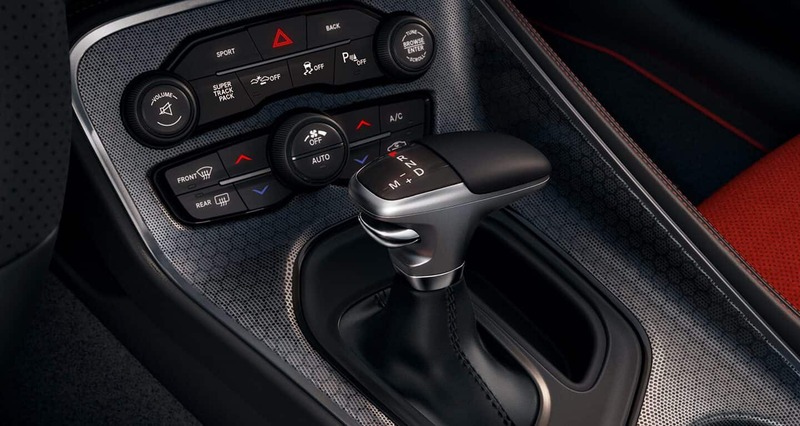 All engine models are mated to an eight-speed automatic transmission but you can opt for the available six-speed manual on all trims but the Redeye. Can you highlight some of the safety features? 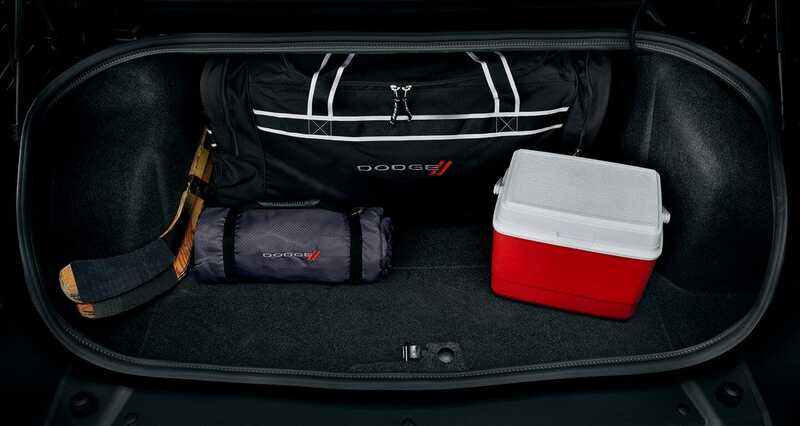 Power and protection are two words that the Challenger has on lock! This muscle car pairs its iconic style and high-performance with advanced safety and security features you can depend on while having fun. Just some of the features that stand out in the 2019 model year start at the very beginning of production. The foundation of the Challengers body is built with high-strength steel to help protect the passengers inside the cabin in the event of an accident. The front and rear of the body are built with crumple zones that absorb impact energy and direct away from the passengers to reduce the change of injury. Other features that impressed us include the standard rearview camera, full-speed forward collision warning, auto high beams, adaptive cruise control, and blind-spot monitoring. 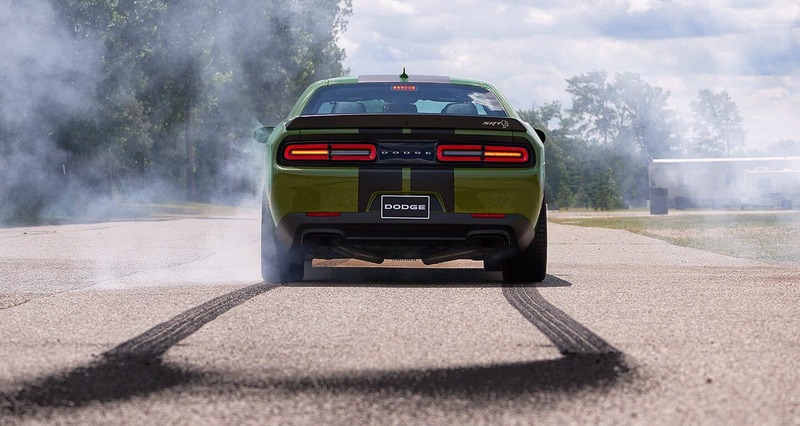 The 2019 Dodge Challenger is ready for you to put the pedal to the metal! If you are interested in learning more about this stellar muscle car, come down to the dealership! Our sales associates are incredibly knowledgeable and can answer any question you may have. They'll also give you a tour of the lineup and even take you for a test drive! 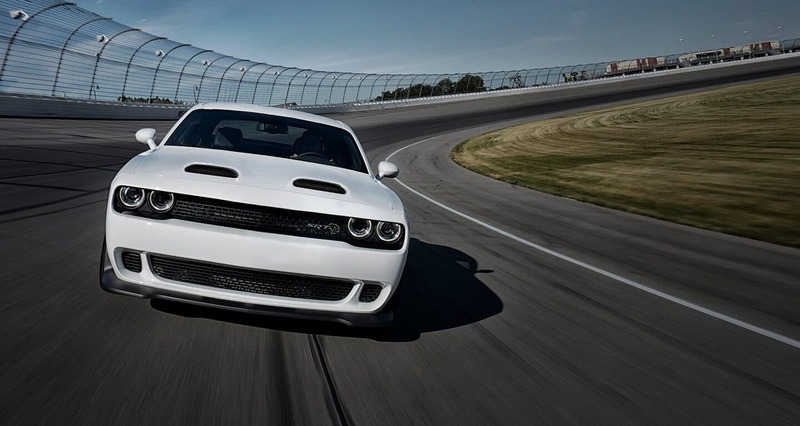 We know as soon as you sit behind that steering wheel, you are going to love the Challenger!